This Stagg SSP2SS15 is a high quality 2M Speakon to Speakon Lead. Stagg cables are renowned for their reliability. 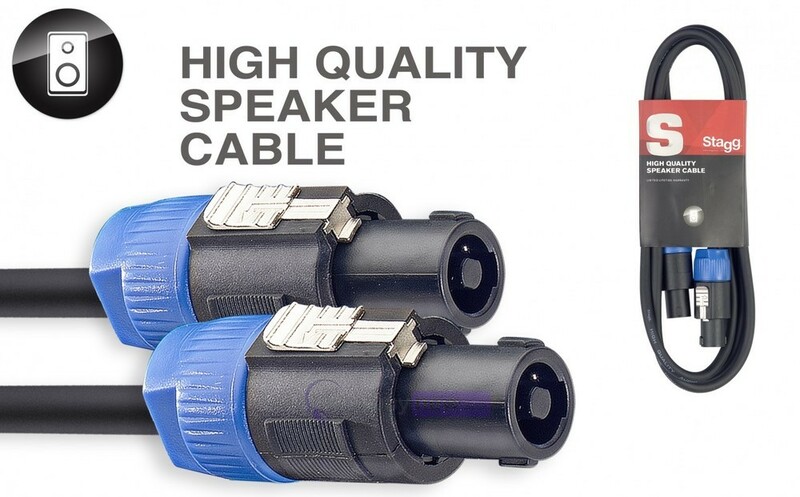 The Stagg SSP2SS15 gives you speakon connectivity with a 2 meter cable. 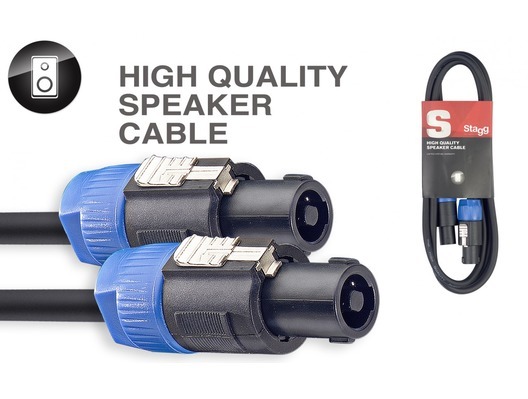 Ideal for connecting speaker stacks or PA systems where cable slack needs to be kept at a minimum.